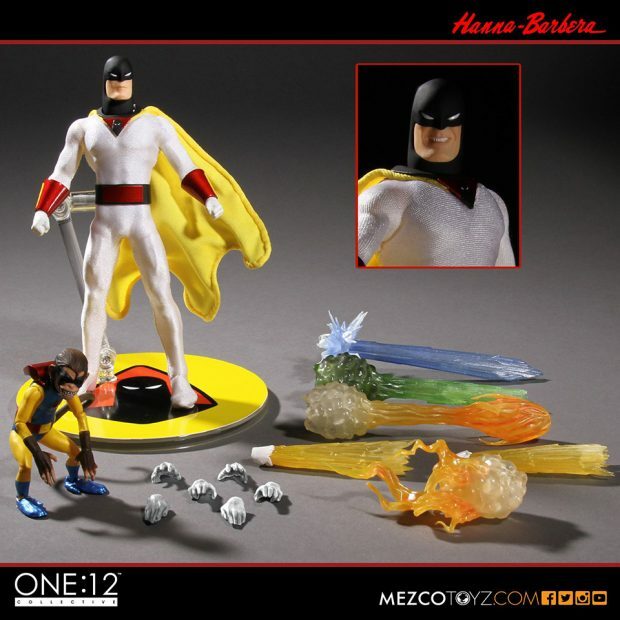 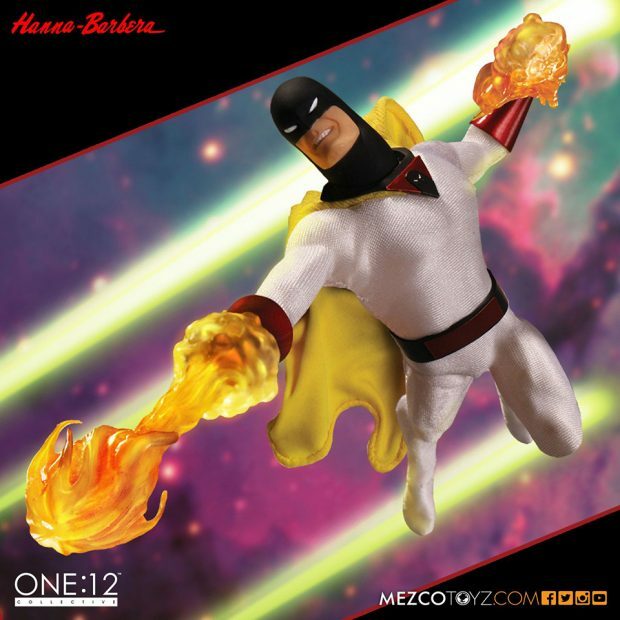 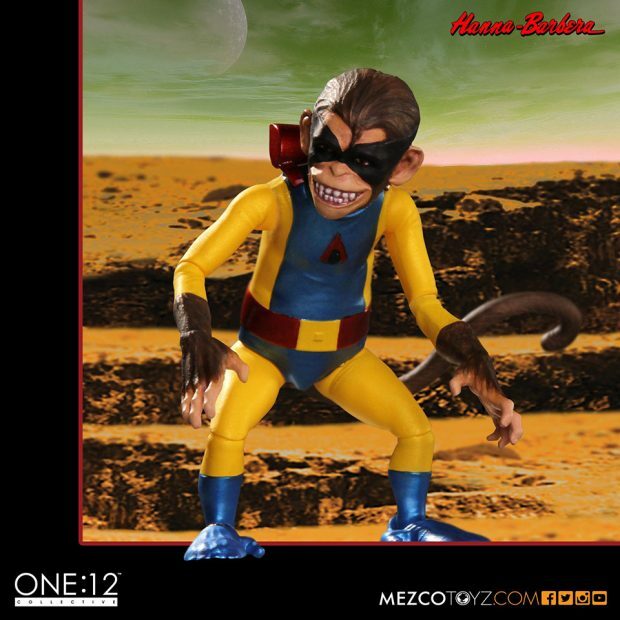 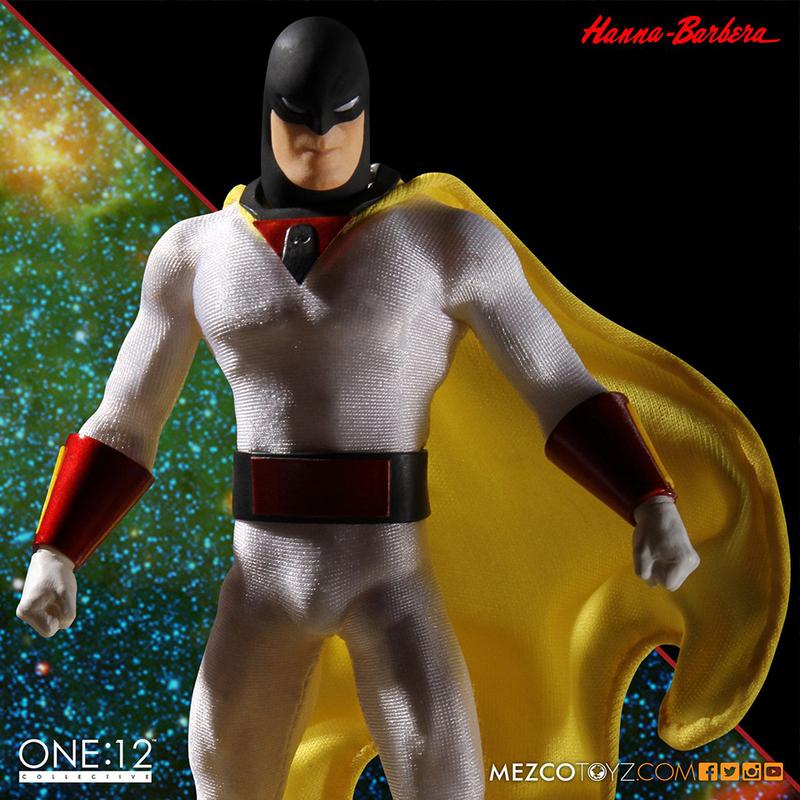 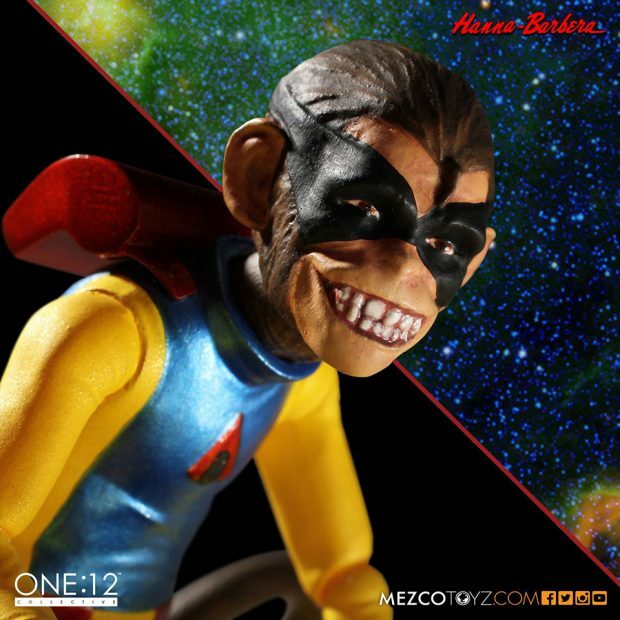 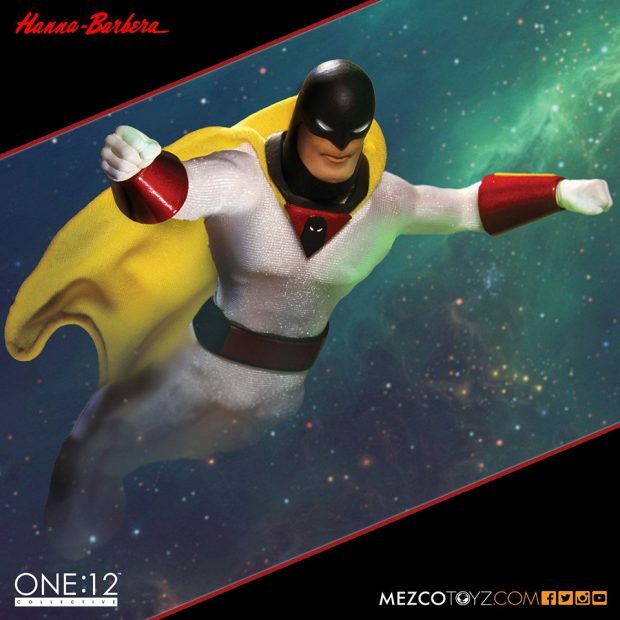 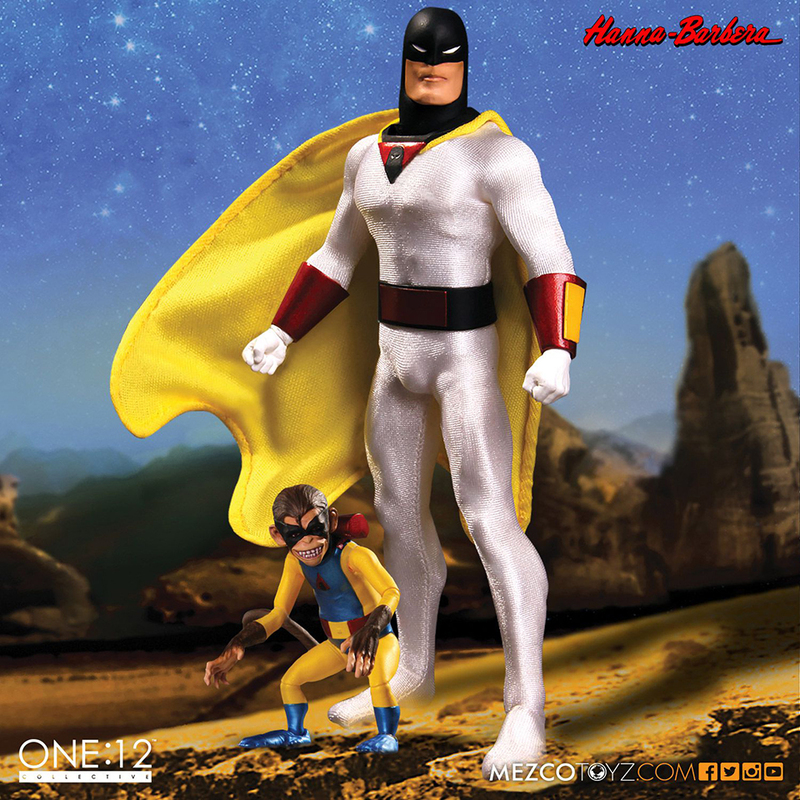 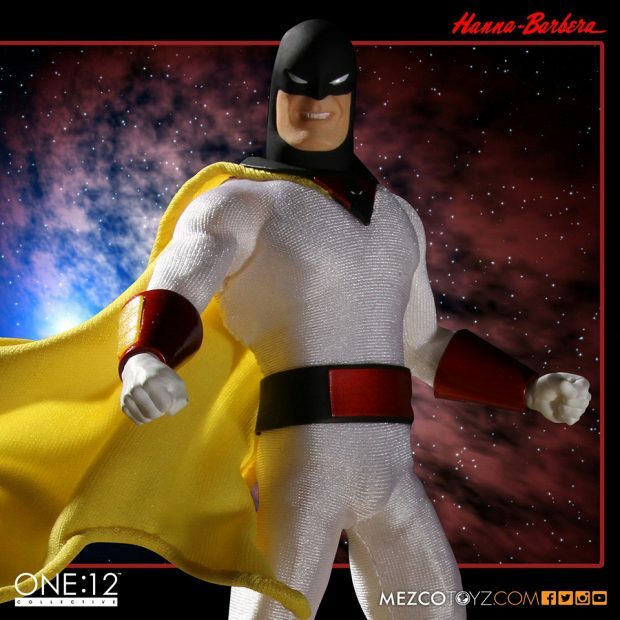 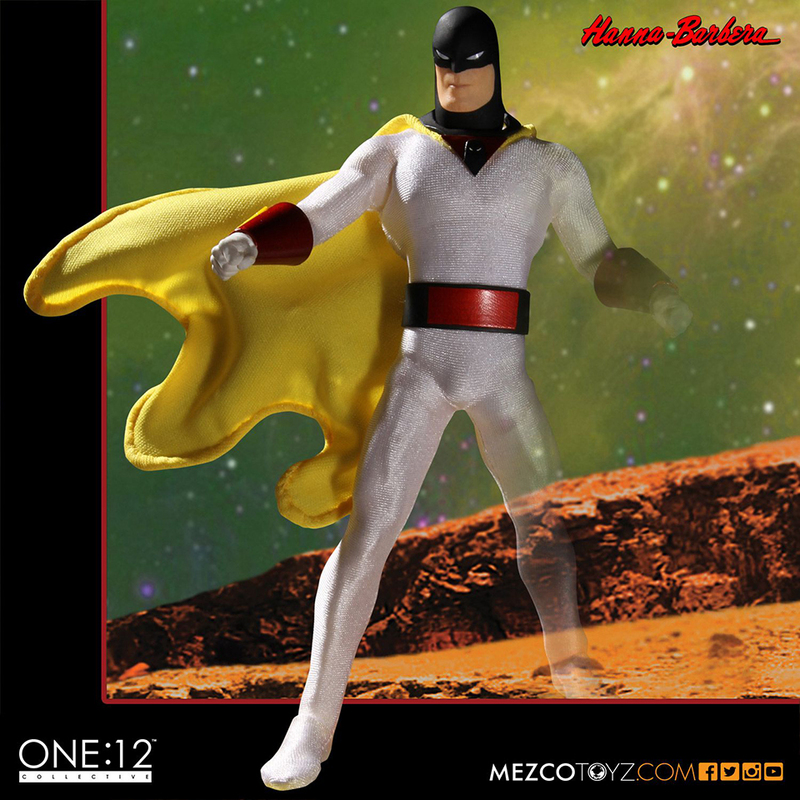 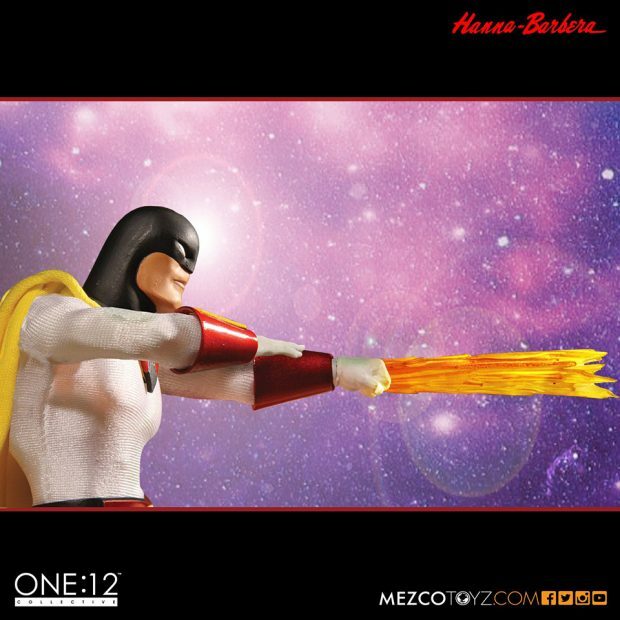 The classic intergalactic crime fighter is part of DC’s promising Hanna Barbera mashup series Future Quest, so Mezco Toyz has great timing with this twelfth-scale action figure. It comes with two portraits – one calm and one angry – 10 interchangeable hands, freeze ray, magna ray and destroyer ray effects accessories, a fabric cape with posing wire and a figure of Space Ghost’s sidekick Blip the monkey. You can pre-order it now for $70 (USD).